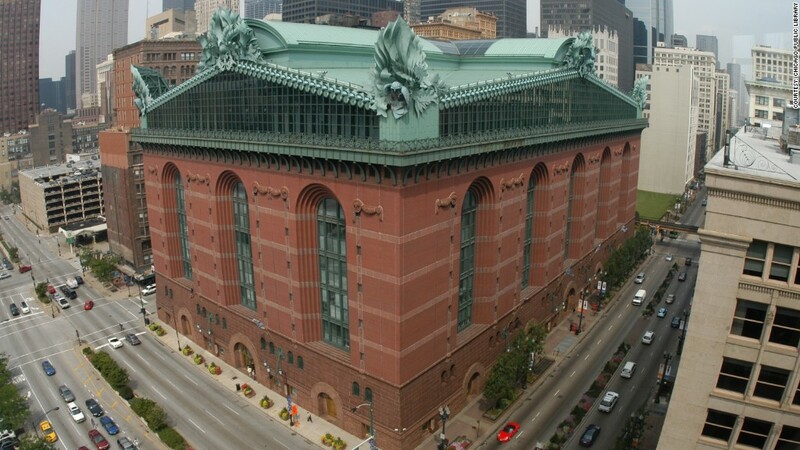 The Harold Washington Library Center in Chicago, which is the central library for the Chicago Public Library System. Want your own robot? All you need is a library card. At least if you're in Chicago. The Windy City is leading the way when it comes to innovating libraries, making a trip to the local branch a multimedia experience, especially for those who might not have access to the technology otherwise. The libraries offer patrons the chance to use cutting-edge technology in one of the "maker labs," which are stocked with 3D printers and laser cutters. There's a permanent maker lab at the main library, and rotating labs that tour the smaller branches. "The city has had a longstanding, roll-up-your-sleeves, problem-solving mentality," said Erika Poethig of the Urban Institute, which specializes in social and economic policy research. "The maker labs are a concept of what libraries are in the 21st century." In addition to the maker labs, which offer demonstrations and workshops, there are Finch Robots available for check out. Shaped like stingrays, they teach kids about computer science. Visitors use the maker labs not only to learn, but to pursue their own business ideas and experiment with entrepreneurship. One woman uses the laser cutters to design jewelry that she sells on Etsy. Another patron uses a 3D printer to prototype guitar pieces he's looking to manufacture on a commercial scale. The libraries aren't just there for making things: They offer a crucial gateway to the web. In Chicago, the "digital divide" between people with Internet access and those without is huge: 40% of the city's residents don't have access at home. That's far higher than the national average, according to the Pew Research Center. All of Chicago's 80 library branches offer free Internet (making it the largest provider of free access in the city). Some branches even let patrons check out a remote Internet access device and a laptop to take home. "Libraries offer services for immigrants, people looking for jobs, the unemployed -- people who need this public institution in a way most of us don't," said David Weinberger, co-director of the Harvard Library Innovation Lab. A survey funded by the Bill & Melinda Gates Foundation found that nearly half of people living below the poverty line counted on their local library for Internet and computer access. As technology advances, the need for those services will increase. There's also a particular emphasis on using libraries to provide outreach to young people. The Chicago Public Library developed YouMedia, a program to help high school students build technology skills through work with 3D printers, digital music programs and video and animation software. "Learning doesn't stop when the school day ends," said Amy Eshleman, who oversaw the YOUMedia program at its inception and is now a program leader at the Urban Libraries Council. 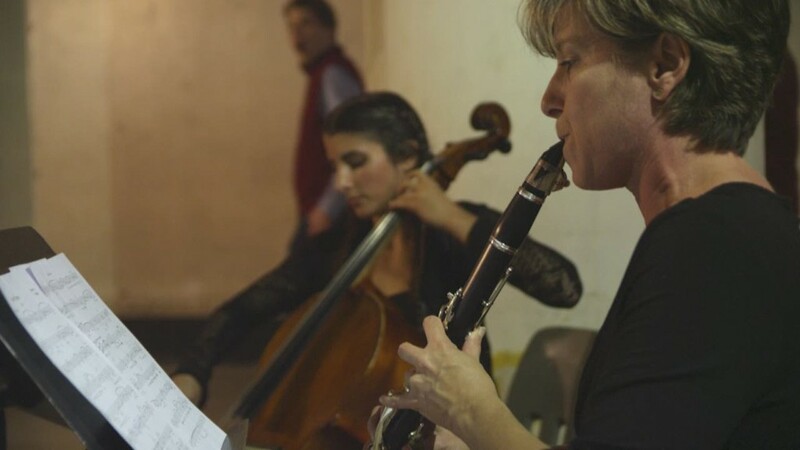 "These kinds of spaces can really connect what they're learning about in school." The program started in 2009 with a $2 million grant from the MacArthur Foundation, which funded five branches and served over 1,500 teenagers. An additional $2 million, awarded last year, will help the program expand into many of Chicago's other branches. "The ability to collaborate, the ability to be creative and think globally, the ability to make things -- that's what these spaces are about," Eshleman said. "It's how we can continue to be relevant."